want to simply keep a house cow? raise calves or fatten store cattle? 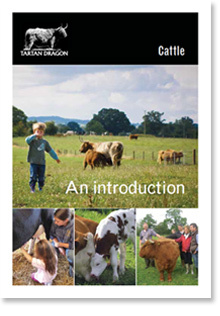 want to grow a small herd of rare or minority breed cattle? The course is limited to six people. Please bring outdoor clothes, wellies, and waterproofs if it looks like rain. Course will run throughout the year normally on a Friday or Saturday (but we are flexible). Please contact us to arrange a date.